On Mandela Day, The Ohlhorst Group, in partnership with Group Five and ENM Trading, had the opportunity to change many small lives at the Bophelong Rooigrond Community Crèche. 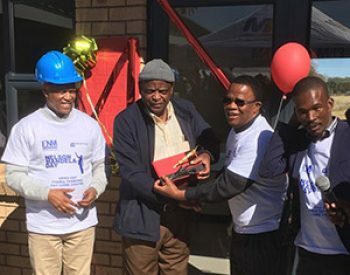 A new community day care centre was built as part of this joint venture and was handed over to the community on Mandela Day the 18th of July 2018. 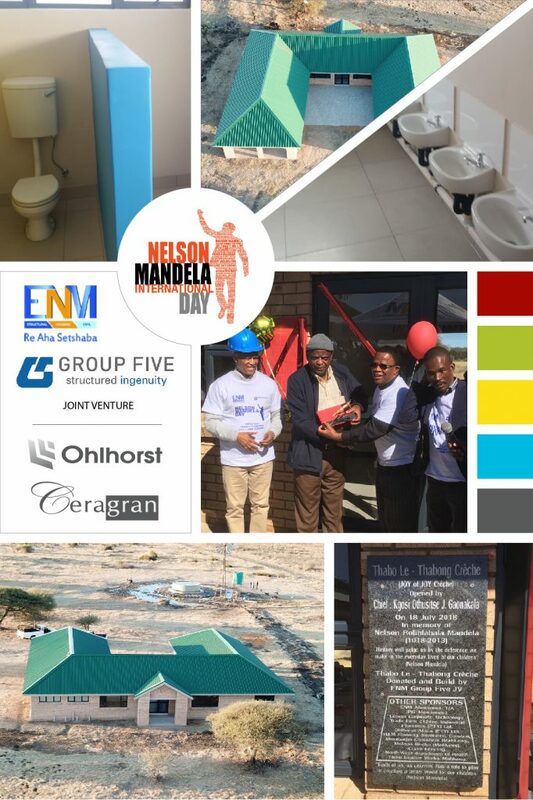 The Ohlhorst Group was privileged to assist with this worthy project through the donation and installation of all the tiles required for the project. This much needed centre aims to provide safe childcare to the community of Mafeking in the North West province.